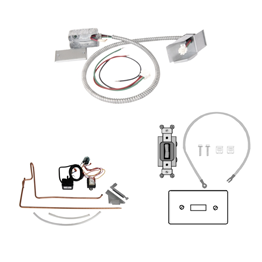 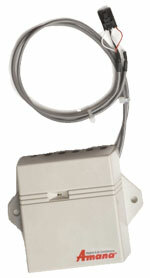 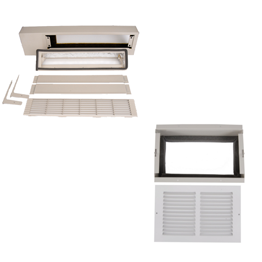 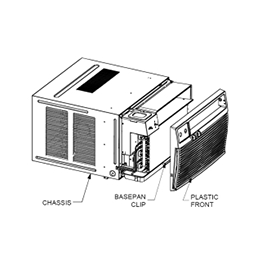 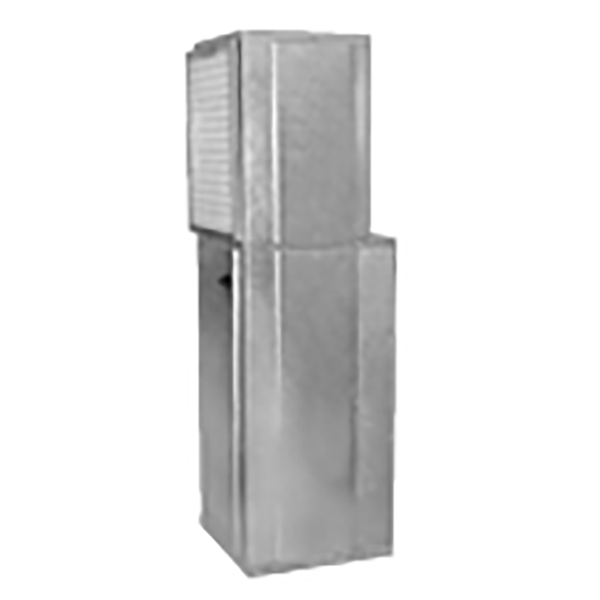 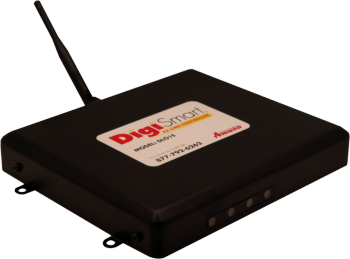 The DigiSmart™ Antenna mounts inside the Amana® DigiSmart PTAC, hidden from sight. 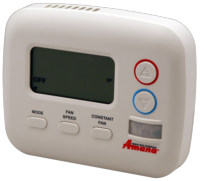 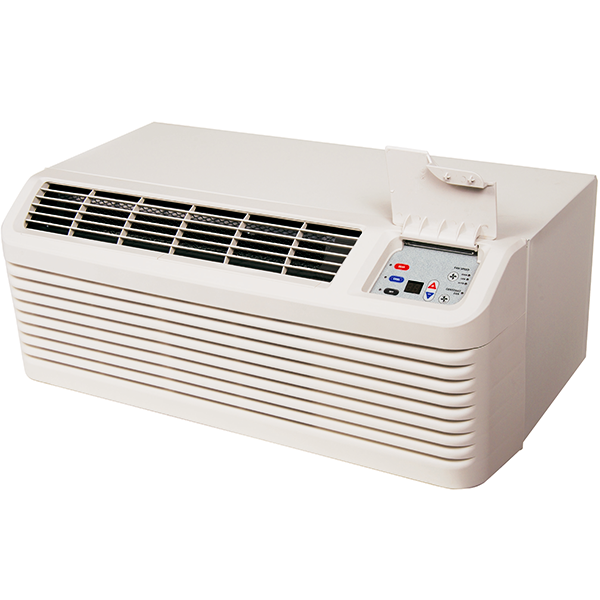 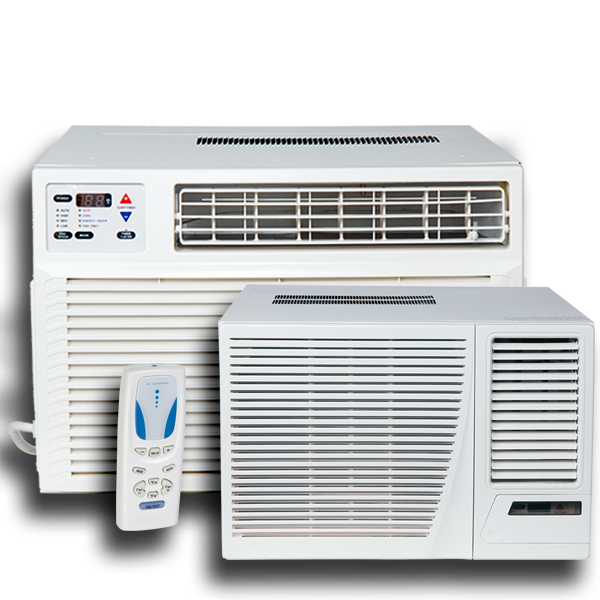 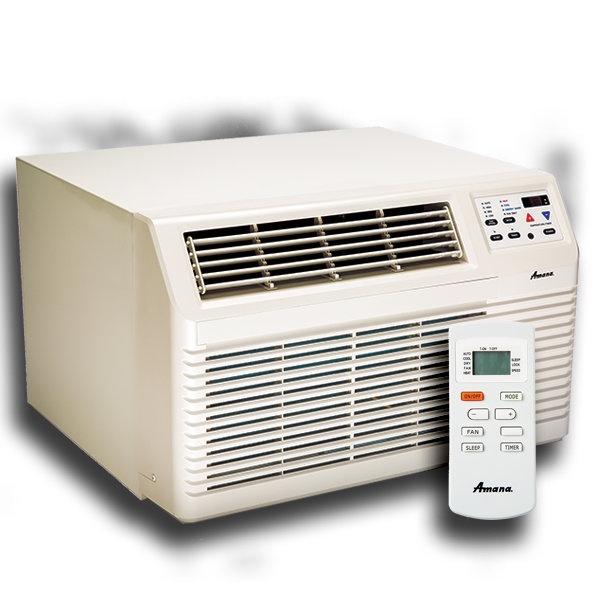 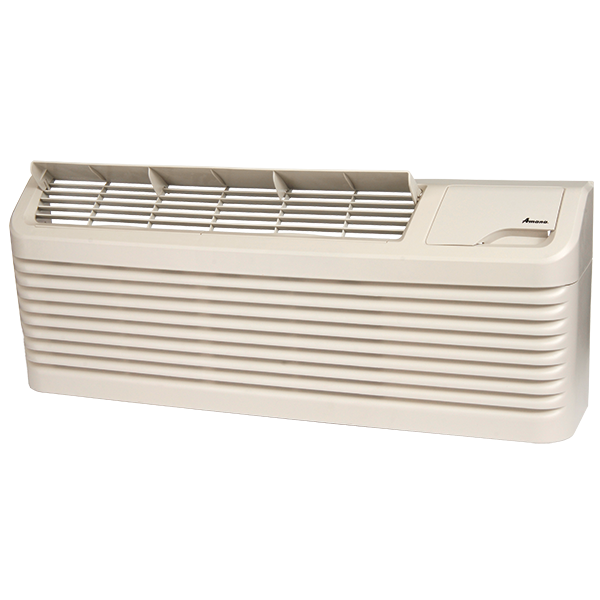 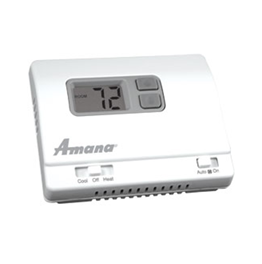 The DigiSmart™ Remote RF Thermostat can control the Amana® brand DigiSmart PTAC from anywhere in the room. 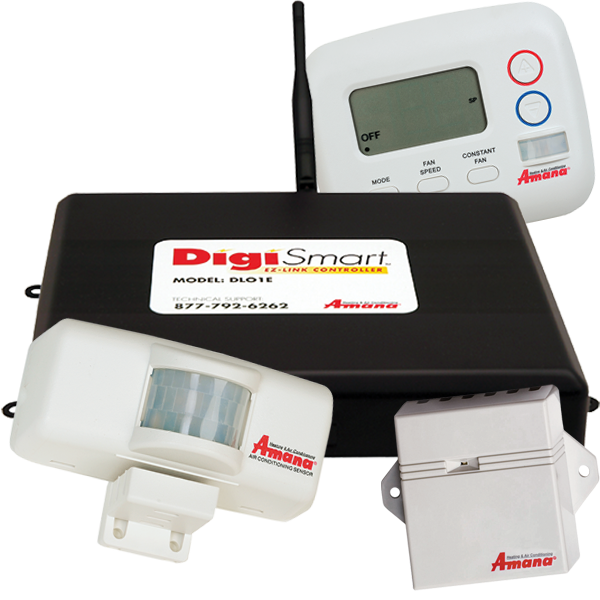 The DigiSmart™ E-Z Link Controller uses 115V and communicates via antenna to each Amana brand DigiSmart PTAC equipped with a gateway antenna.